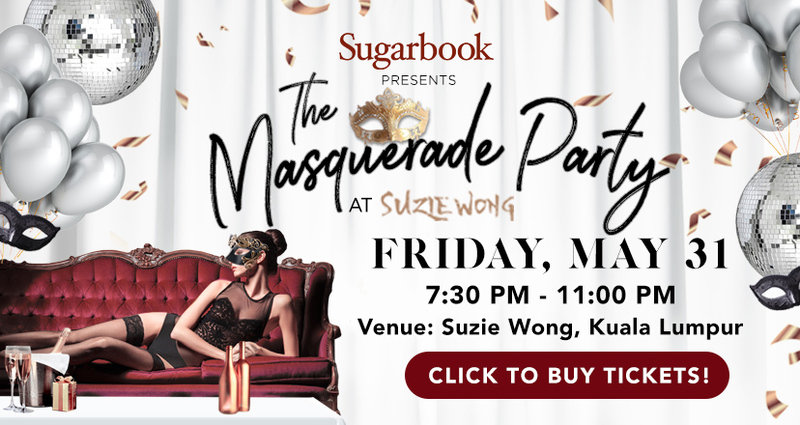 "Sugarbook is a discreet networking environment where like-minded consenting adults connect. Unlike other dating websites, we understand that privacy is of the utmost importance therefore we strive to provide a platform for members to build and negotiate their Terms of Relationships"
With Sugarbook app, your mutually beneficial relationships are just a tap away. Met a few amazing men on this site. Love the interface and discretion as well. Would definitely recommend to my fellow sugar sisters! I had doubts if this site was real. I even tried messaging the users here to see if they responded. Ended up on a decent date 2 weeks later.